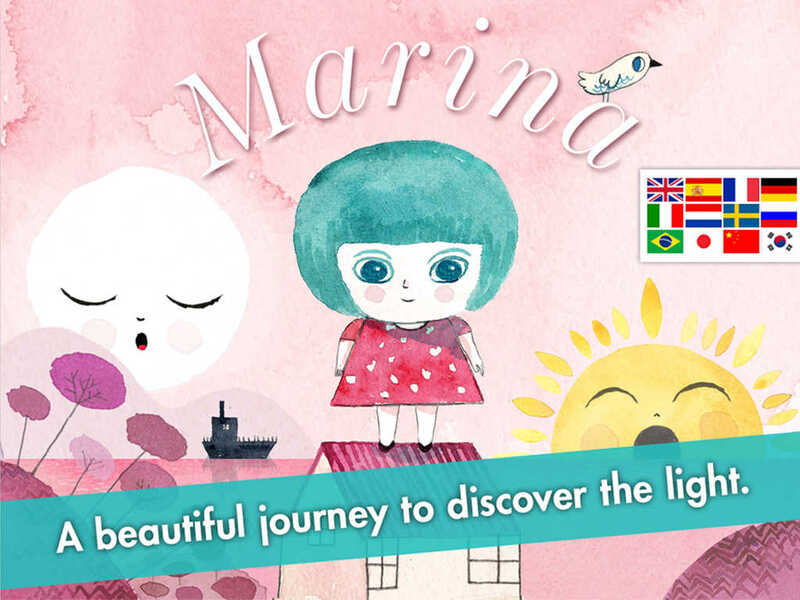 Marina and the light is a beautiful interactive story, with stunning visuals and outstanding soundtrack, which helps children to develop imagination and vocabulary as they become the creators of the story. 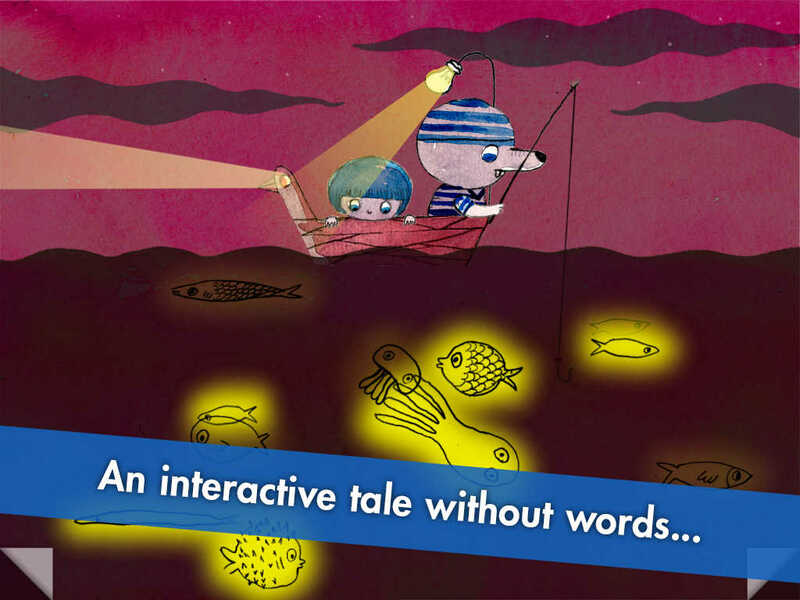 Discover "Marina and the light", a unique application that helps children build vocabulary and imagination: the child can create the story and can make up a different one each time. 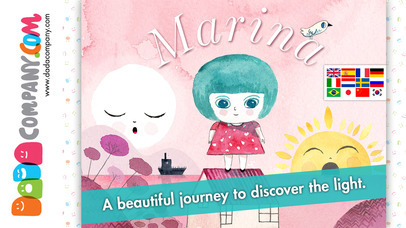 Be amazed by an app that stimulates the imagination and creativity of your little ones, accompanying Marina on a journey through a day in a magical world where you will discover the wonderful possibilities of light with her special friends. 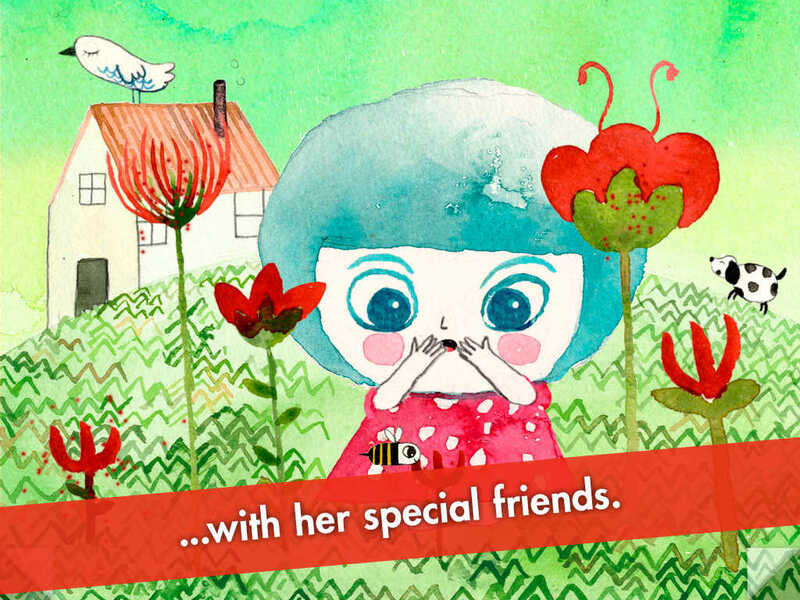 Share with your children a perfect story to make learning fun. 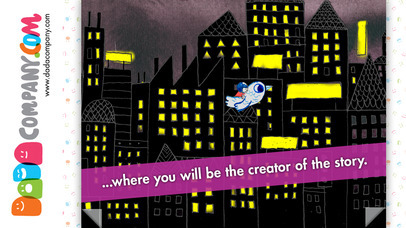 An interactive experience aimed at all those people who are curious to get to know new creative experiences and who want to dream, reflect and enjoy a world where illustrations come to life. Enjoy the stunning visuals of the watercolor illustrations by Alberto Vazquez (2012 Goya Award for best animated short film) and original soundtrack of twelve songs composed by Daniel Herrero (Pocoyo's composer and music producer). 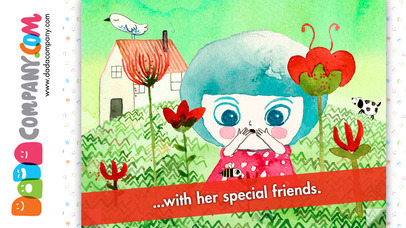 A very complete storybook that will delight the whole family. • Enriches a child's creativity and attention span. • Stimulates imagination and visual literacy. • Allows the sharing of experiences with the family by offering quality entertainment. • Promotes learning and encourages children's storytelling ability. • Transmits universal educational values such as: tolerance, freedom, equality, commitment and fraternity.